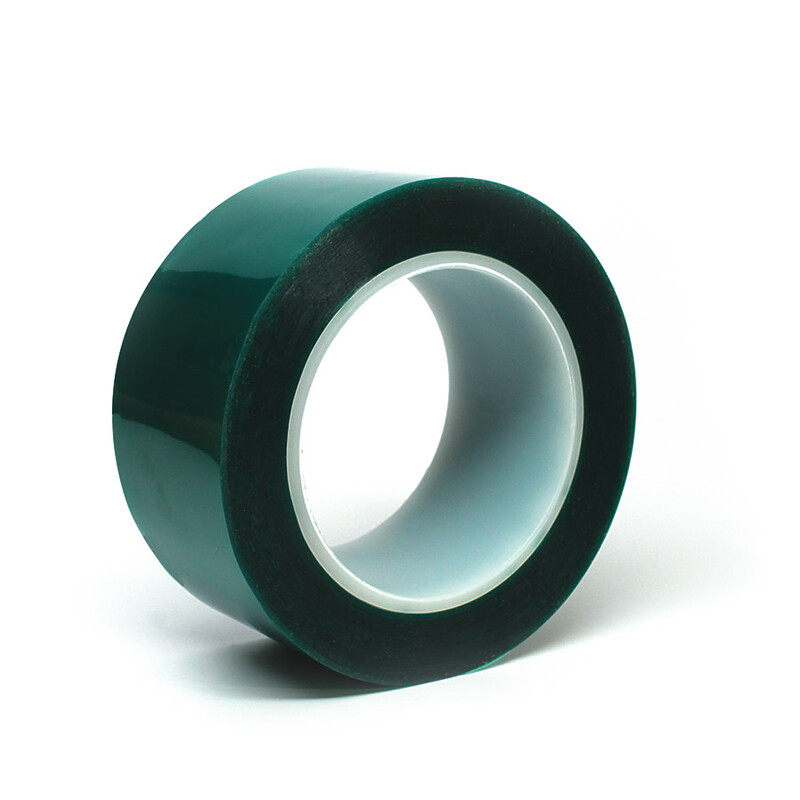 A heavy-duty silicone powder coating masking tape that provides high strength and no curl mask that is also resistant to high temperatures. This tape is removable without adhesive residue and bonds well to low energy surfaces. The green polyester film makes it highly visible with excellent opposition to solvents, oils, and acids. This tape has a little give at raised temperatures. It also comes in rust color and available on liner.